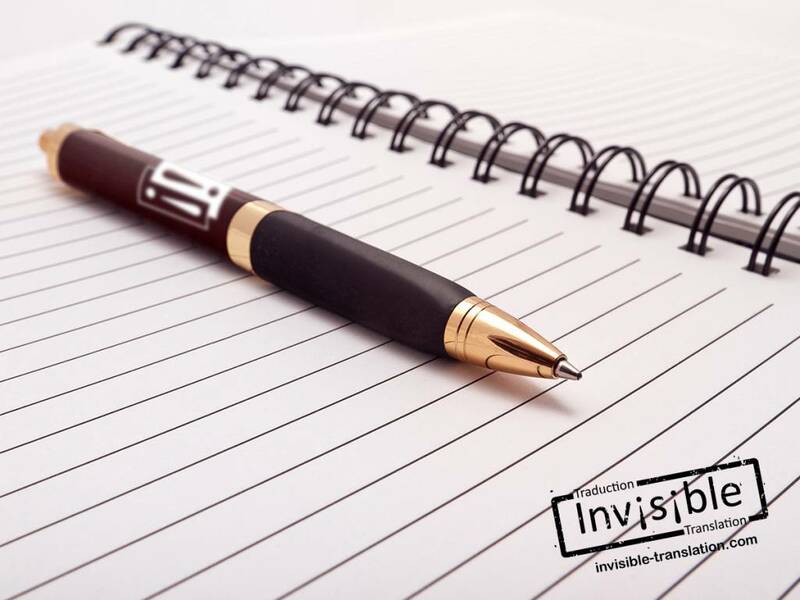 Professional Writing Services | INVISIBLE Translation Inc.
INVISIBLE Translation delivers high-quality professional writing services in Canadian French and English as well as in Spanish. Our copy writers and technical writers will draft a wide range of documents—such as administrative reports, presentations, procedures and press releases—to your specifications. Our talented technical and copy writers can adapt the language of existing texts to the Canadian cultural market. We can also provide summaries and abstracts according to your requirements. Putting all their skills at your disposal, our wordsmiths specialize in developing textual products in which the consistency of ideas and meticulous standards of grammar are essential. You can rest assured that the texts we deliver will meet your expectations. If you have the ideas, we have the words! Call right now to discuss your goals or fill out this form and we will send you a quotation without delay.